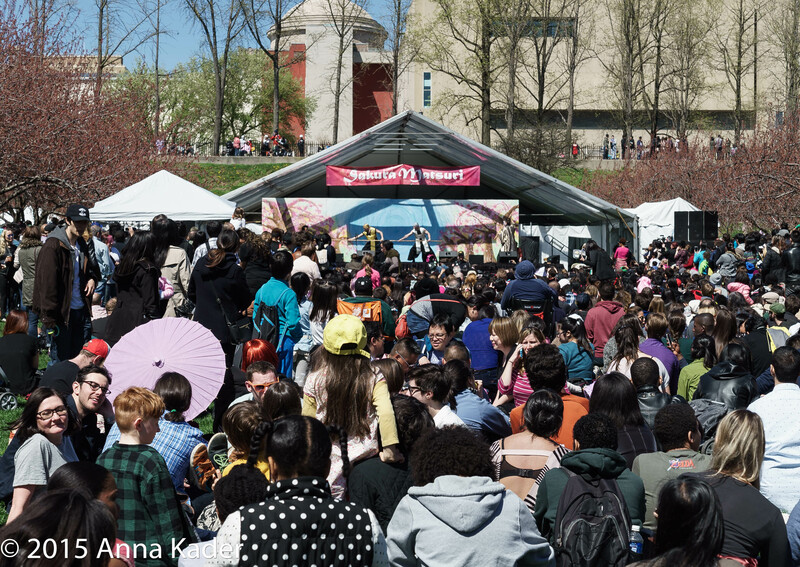 In October of 2014 we blogged about the Brooklyn Heights Neighborhood Street Fairs such as the Cranberry Fair and The Montague Street Fair, which includes the Fifth Avenue Dog Show. 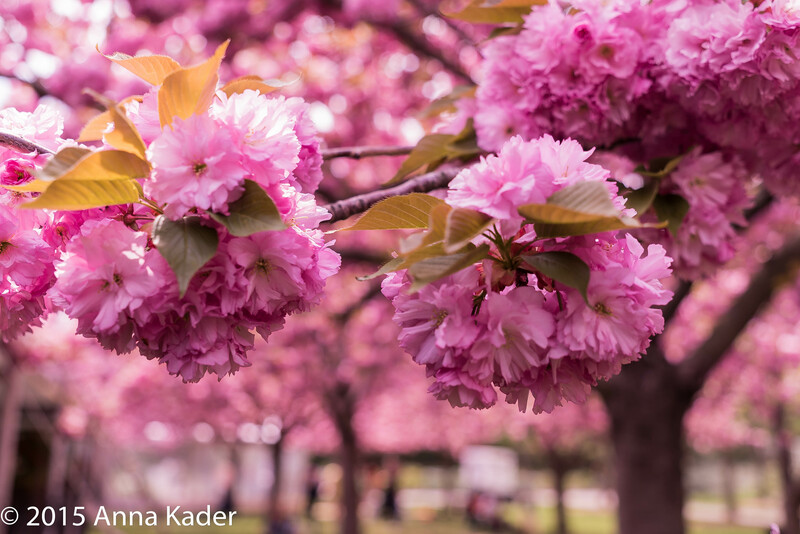 This time of year the Brooklyn Botanic Garden and surrounding neighborhoods of Crown Heights and Prospect heights are particularly magnificent. 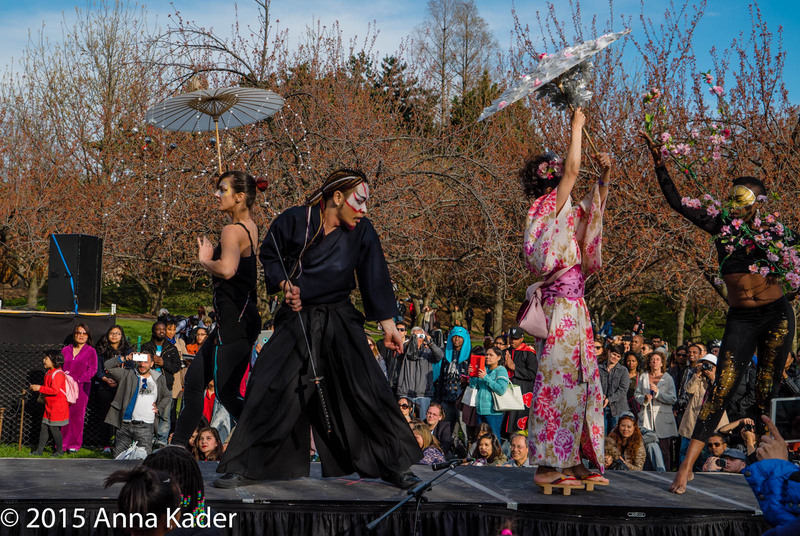 This past weekend the Brooklyn Botanic Garden hosted the 34th Annual Cherry Blossom Festival / Sakura Matsuri , highlighting Japanese culture. 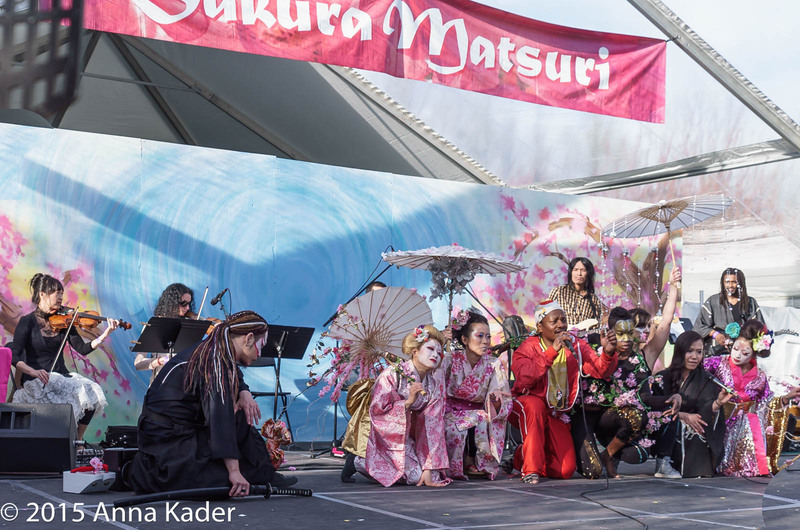 As many as 70,000 visitors attend and come from as far away as Japan as well as Connecticut and Philadelphia. The Historic tree lined Brownstone blocks of Prospect Heights, such as Sterling Place, Underhill Avenue, Park Place and Lincoln Place have blossoming trees and gorgeous flowers which are quite a sight to behold while strolling the neighborhood. In Crown Heights St. Francis Place and St. Charles Place between St. Johns Place and Lincoln Place also make for a wonderfully enchanting stroll. To learn more about Prospect Heights and Crown Heights happenings call Jeff and Anna at 718-375-2065. If you are planning to sell your Brooklyn property whether residential, commercial, mixed use, multi family, vacant land, development opportunity, Coop or Condominium call Jeff and Anna. You will be very happy that you did.